If you haven’t already tried cava — the sparkling wine that’s a Spanish cousin to champagne — then you may soon bump into it on a beverage menu. Only 8 percent of consumers have tried cava, according to Datassential, but it’s gaining fans not only for its flavor, but for its lower price point compared with champagne. It’s also an easy swap for similar sparkling wines in cocktails like the classic French 75 and mimosa. The Sample Room in Minneapolis uses cava in its Heart of Glass cocktail, priced at $9. 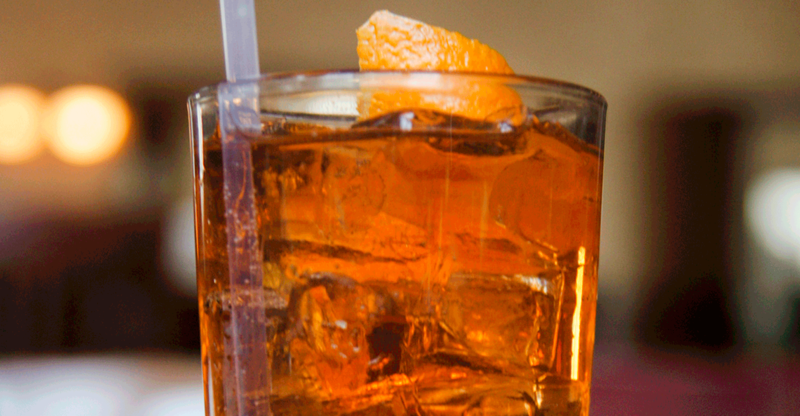 The drink includes cava, Aperol, bittersweet vermouth, orange bitters and orange. Voodoo Tuna in Lakewood, Ohio, serves a ginger martini with cava, Stillhouse moonshine, yuzu and ginger simple syrup. Red Iguana in Salt Lake City offers a La Patrona Margarita made with Vida tequila, Patron Citronage and a cava float.